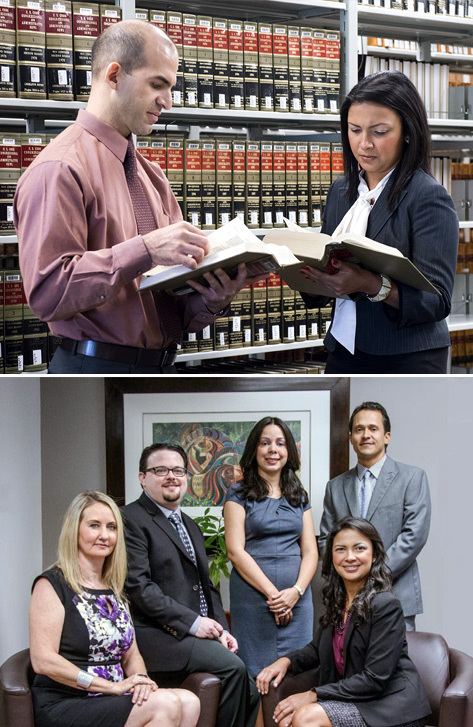 The Federal Bar Association (FBA) represents and joins together lawyers who practice before the Federal Courts in the United States and Puerto Rico, and also members of the Federal Judiciary. The FBA helps its members to keep up to date on recent issues related to Federal Law and to the practice before Federal Courts. It also provides its members an opportunity to interact in a cordial environment outside of the courts and to exchange ideas for the benefit of its members, their clients and the administration of justice. Our attorneys routinely participate and get involved in events and activities organized and sponsored by the FBA, including Continuing Legal Education seminars. Ellevate Network (“Ellevate”) believes in the positive impact of women in business. Its mission is to help women advance in the workplace. Its members come from various industries, businesses and professions and they share one common belief: that investing in themselves and in other women is good business. Our female attorneys and administrative personnel participate and engage in events, forums, social and community activities organized and sponsored by Ellevate.